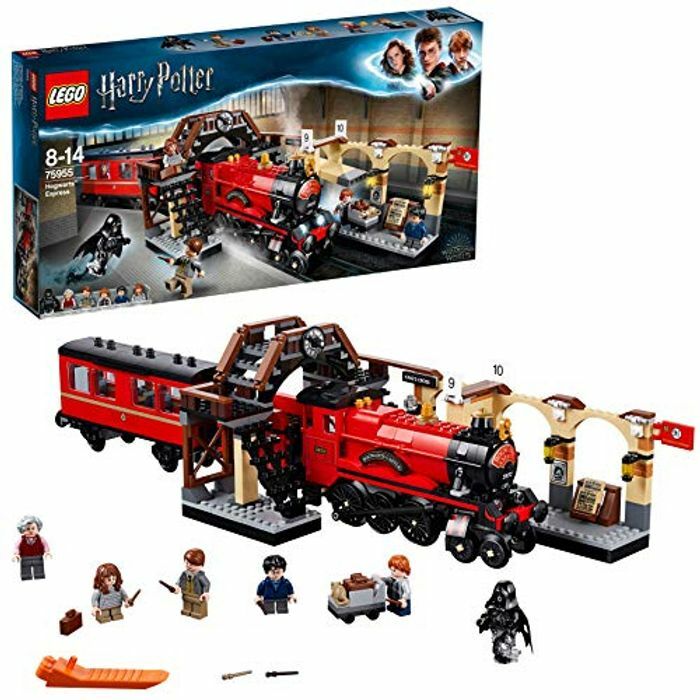 LEGO 75955 Harry Potter Hogwarts Express Train Toy - Wow! I doubt it will go cheaper - they're matching Argos today I think. It's not that small a set but yes expensive as it is LEGO and Harry Potter combined!